Kevin Murphy & Sons offers a range of plumbing services including those that other plumbers deem too complicated or time consuming. 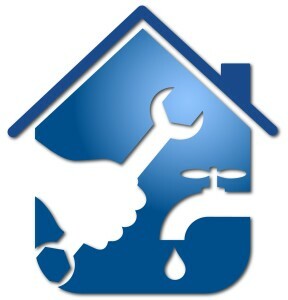 We can offer a domestic plumbing, industrial plumbing and commercial plumbing service that is not only efficient but professional and friendly as well. Fully qualified, with over 40 years’ experience in the plumbing and heating industry, there is pretty much no plumbing work Kevin Murphy & Sons can’t do. Kevin Murphy & Sons has fast become a trusted name throughout the homes and businesses of South East Ireland, with a reputation for providing an excellent standard of service, where a polite and courteous manner comes as standard.